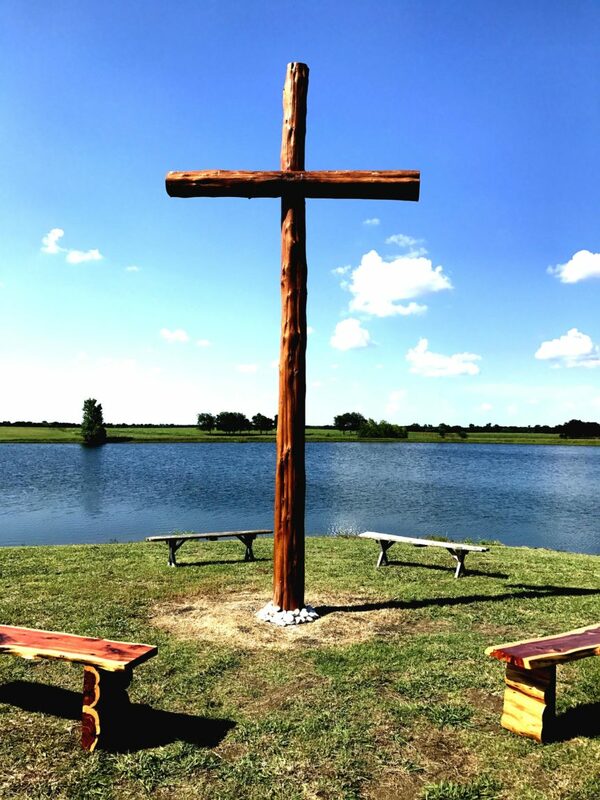 Royse City, Texas – June 12, 2018 – Check out this video update and see how you can help Lonesome Dove Ranch serve exploited children this summer. Because of a couple of generous donors that have given a matching gift of $20,000, you can now double your impact for these kids. All gifts that are given before the end of June will be doubled. With your help we can turn this $20,000 gift into $40,000.